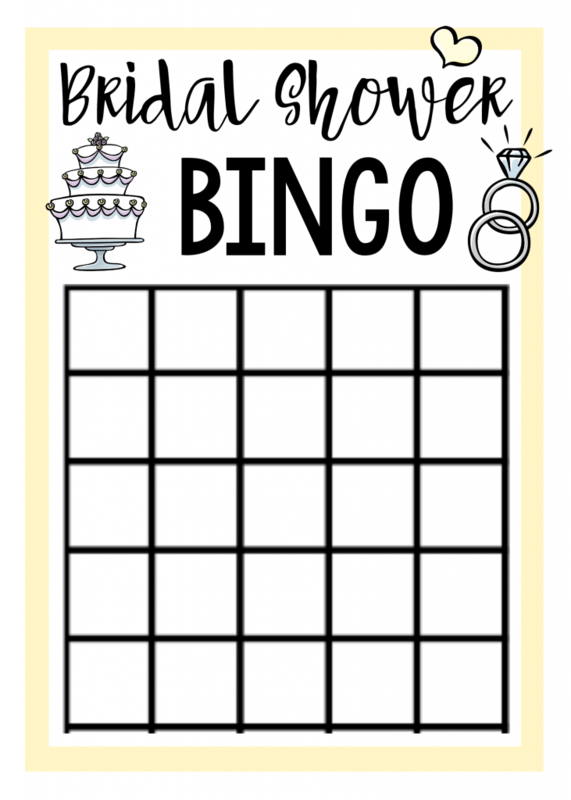 A Peek at the Fun: On the hunt for some fun free printable bridal shower games that will make your wedding shower easy to throw and fun for the guests? Here are three simple games ready to play. 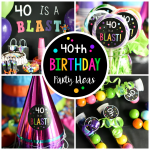 Everyone knows that bridal showers can be a lot of fun or they can be weird and awkward and truthfully, that mostly comes down to the bridal shower games that the host has picked to play. 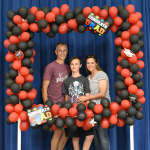 Some are detailed and involved and make guests feel awkward. Some are easy and casual and help the party flow well, right? 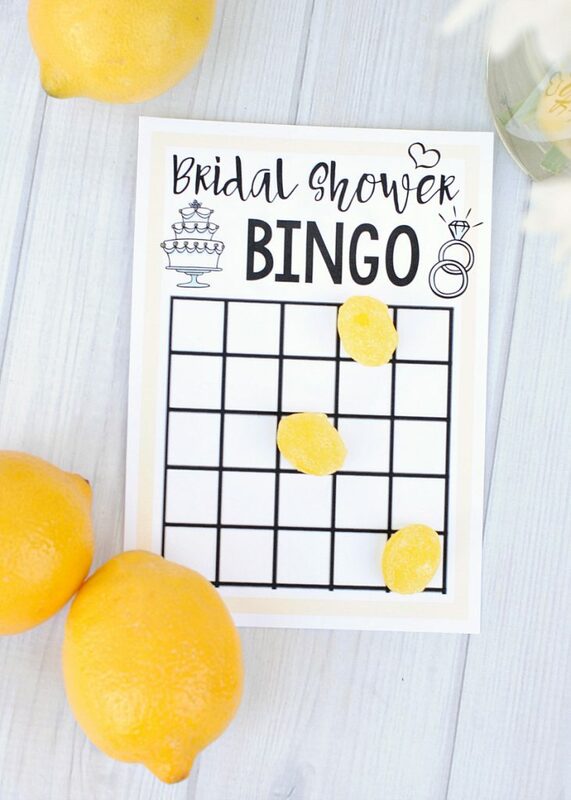 Today we are giving you three, easy, free printable bridal shower games that you can use for your shower that should leave your guests enjoying the event! 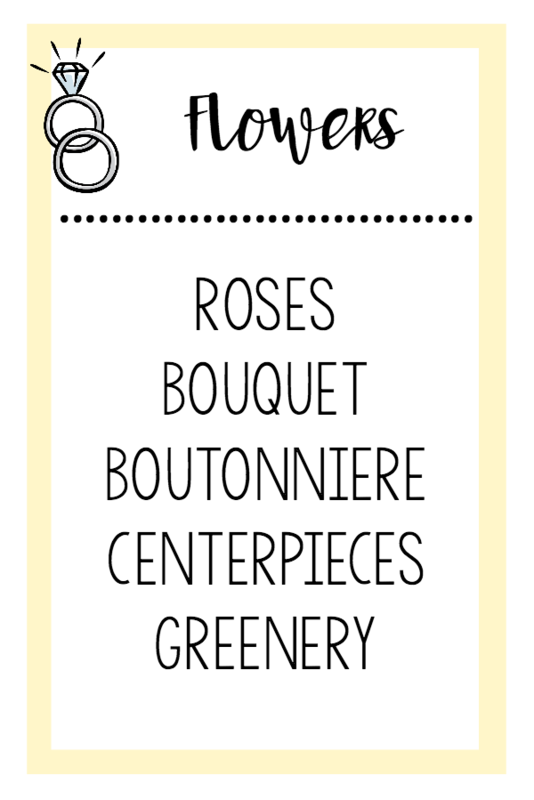 We’ve also added two more fun and creative bridal shower games if you need more ideas. 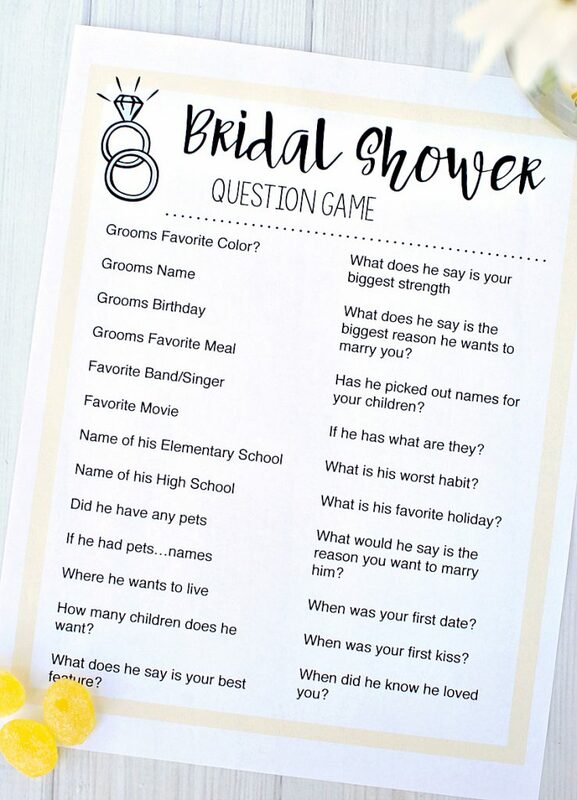 To play this bridal shower questions game you will need to ask the groom his answers to the questions ahead of time. 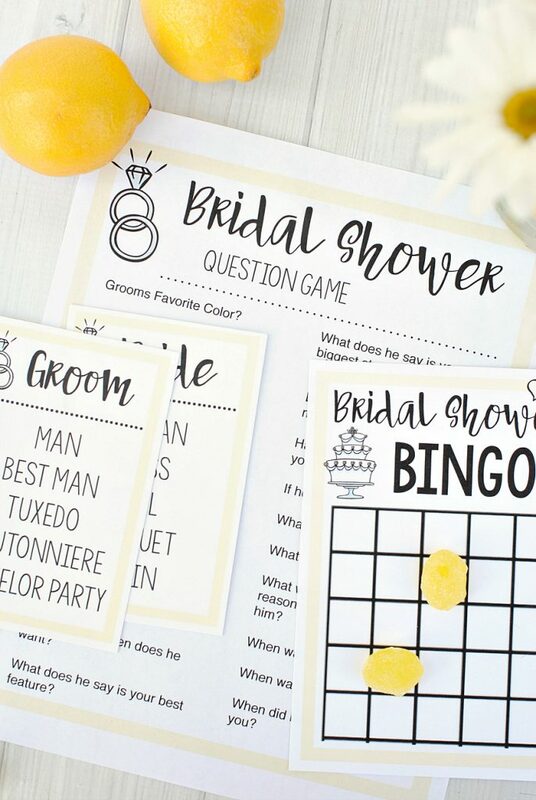 Then, during the wedding shower, you will ask the bride to try to answer the questions as well and try to match the groom’s answers. If you want to add a fun twist you can make her eat a piece of gum or candy each time she gets one wrong. 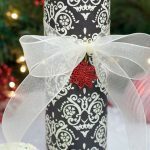 Either way, this is a fun way for guests to get to know the couple and their love story. You should be all set for a great shower now! Have FUN playing these printable bridal shower games! These games are wonderful! 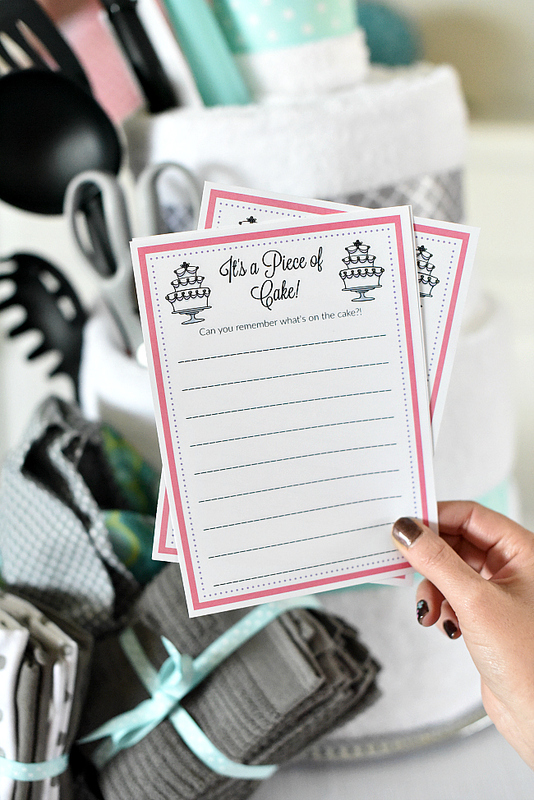 Thank you so much for the free printables!! 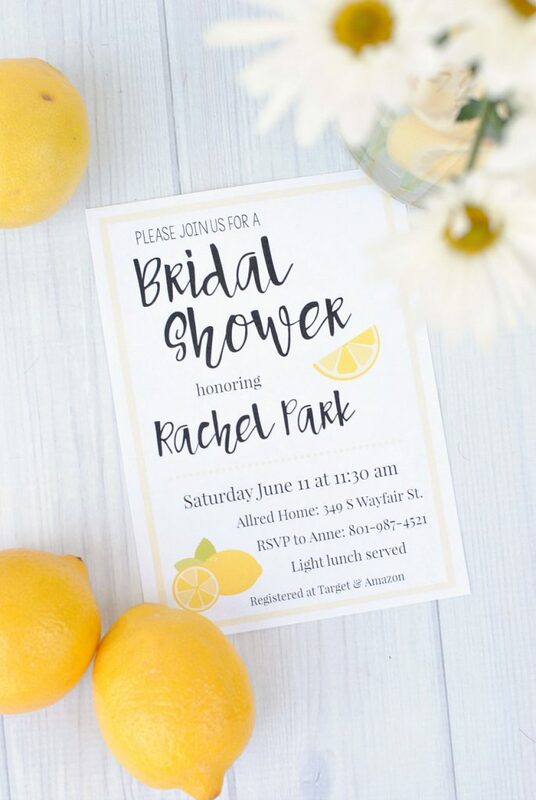 I’m not hosting the shower until next month, but I’m sure my guests will LOVE them! great games thank you very helpful . Keep up the good work. Wonderful stuff.